DNA has driven so many advances in understanding of the Living World. 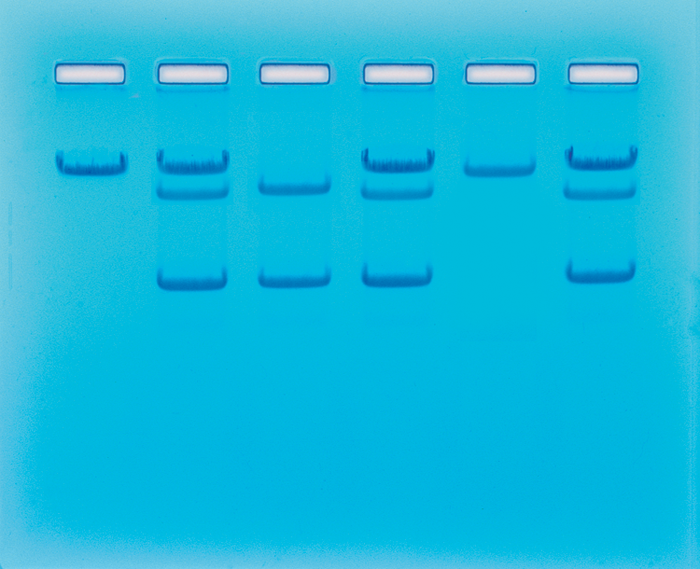 STEM Reactor offers Equipment and Experiment Packages for studying DNA using electrophoresis, a key technique used in research, industry and forensic sciences for understanding genetic variation. Students learn to identify similarities and differences in DNA samples. They will load and run an agarose gel and analyse the results. Contact Us now to request a 15 min consultation for your school to get started. 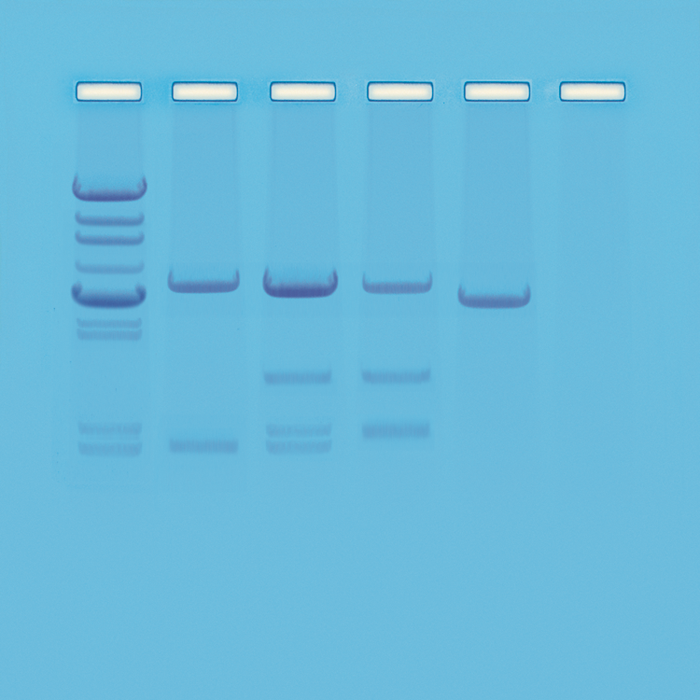 This package includes all the equipment you will need to perform DNA and protein electrophoresis experiments for 6 student groups in your classroom.